A very best new link building tactic is not from a search engine optimization tool nor from a link building service or link building tool? Podcast guest, or getting booked as a guest on established podcast shows is one of the SEO industry’s best-kept secrets. SEM Rush really made a name for themselves over the past couple of years. They basically took competitor research to a whole other level. 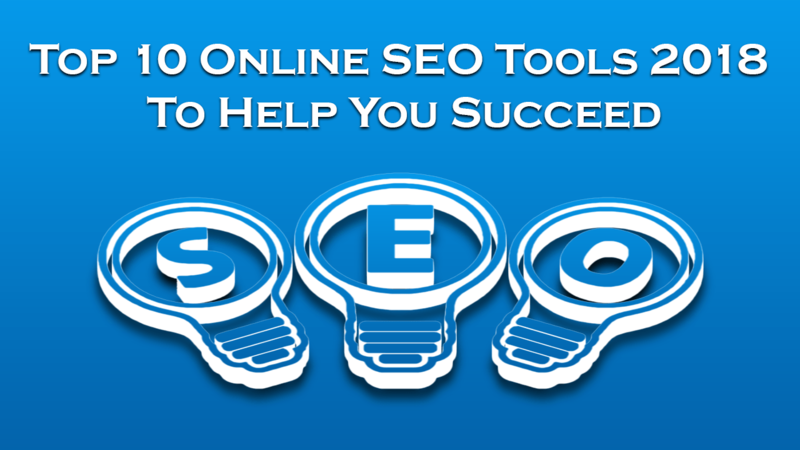 They even have a couple of SEO features, such as link monitoring. Web archive age (domain age).